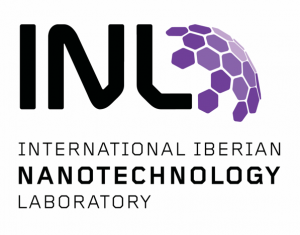 The event is coordinate by the International Iberian Nanotechnology Laboratory (INL). The event will be held at the International Iberian Nanotechnology Laboratory (INL) in Braga on February 2nd at 18h. For more information please visit INL’s website.